Facebook recently tried to purchase Snapchat for 3 billion dollars in cash. Maybe it’s because the average active Snapchat user receives 150 messages per day….or maybe it’s because Snapchat now has over 350 million photo uploads per day. Whatever the reason it seems that Snapchat is here to stay. So what is Snapchat exactly? Snapchat is a mobile application that allows users to send pictures or videos to other users. The ‘snaps’ that are sent are only visible to the recipients for 1 to 10 seconds before they disappear. Some people refer to these snaps as “self-destructive messages”. How can you utilize Snapchat for your political campaign? Let’s check it out. People love to feel like they’re part of something exclusive and private. Using Snapchat allows you to help your fans and followers feel like they are part of a special exclusive group because it’s not public like other social networks. For example, Rebecca Minkoff used Snapchat to provide her fans with an early look at New York Fashion Week’s hottest items. Fashion week is all about exclusivity…a lot like national political conventions. Using Snapchat allowed the designer to give her fans a sneak peak of some of the newest items in the fashion industry, and it also allowed them to experience the New York Fashion Week as if they were there themselves. Followers of the designer on Snapchat took lots of screenshots of the new items, and then shared them with their followers on other social networks. Talk about a buzz builder. 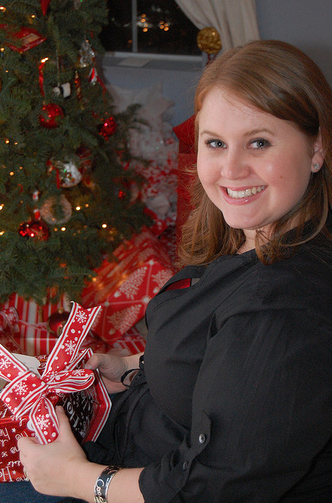 In addition to the social network buzz she also received a slew of earned media. As a political candidate you could use Snapchat to give your fans exclusive access to events they are otherwise unable to attend. For example, if you are planning on attending the RNC, DNC, or LNC you could use Snapchat to help your fans and followers experience it too. Because it’s so easy to use…you could produce a lot of images of the entire event. Your fans will sift through the images, screenshot the ones that they like the most, and share them with their followers on other social networks. You should consider using Snapchat for all events that are traditionally seen as exclusive. One of the most practical ways I’ve seen Snapchat used in the private sector is with coupons. 16 Handles executed a marketing campaign using Snapchat recently. The coupons sent ranged in value from 16% to 100% off. The reason it was so genius is the customer had no idea what their discount was going to be until they had already made the decision to buy the yogurt and were in front of the register. 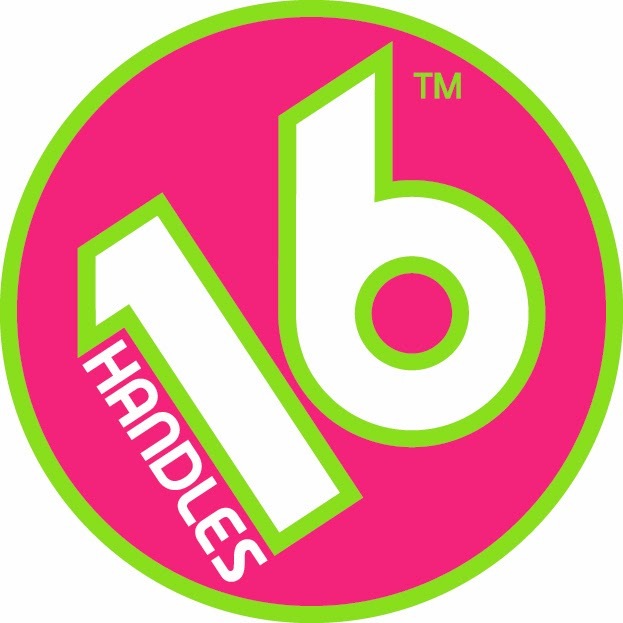 On top of that, 16 Handles received a plethora of images from their customers that they could use in their marketing campaigns, and they got a massive amount of press as well. Political candidates could use Snapchat to give discounts to individuals attending events, or purchasing items from their campaign. For example, you could have fans take a picture of their yard sign and share it on Facebook or Twitter. You could then have them take a snap of the picture that was shared to get a coupon or a ticket to an exclusive event. Snapchat is a more personal social network relative to Facebook and Twitter. It gives users the ability to easily share their experiences visually as they happen with a video or picture. You can even add text to any snaps that you take. I personally use Snapchat to communicate with close friends and family. It’s easier for me to share what I’m doing at any given moment relative to any other social network or means of communication. Seriously. Political candidates in the 2012 election strove to create a more personal image of themselves whenever possible on visual social networks like Tumblr (Barack Obama), Flickr (Gary Johnson), and Pinterest (Mitt Romney). Snapchat should be used by candidates to make themselves more personal and real for their closest fans, and volunteers. For example, you could use Snapchat to illustrate your journey towards getting elected by taking ‘snaps’ of yourself on the campaign trail prior to a speech, eating at a local restaurant, with friends or family, or with someone famous who has recently endorsed you. By taking pictures or videos of your moments that people don’t normally see you’ll come off as more of a personal candidate. The people you send these snaps to will feel special, and it will help them understand you on a more personal level. They’ll probably also take screenshots of your snaps and share them with their friends on other social networks too. Every snap that a user receives is a complete surprise. They literally have no idea what it will contain until they click on it. 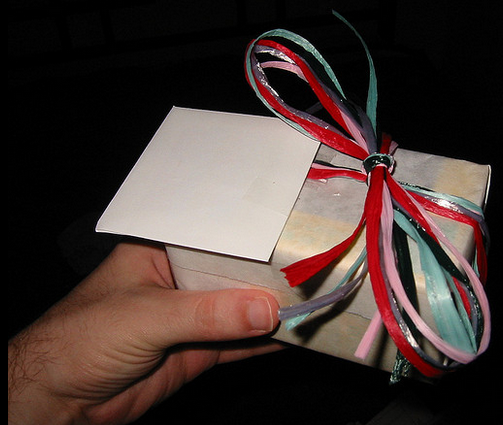 By using Snapchat your followers will feel special…like they’re receiving a present from you. This will help improve your image. Getting social media followers can be a huge part of a campaigns success because unlike mailers or other traditional advertising, when you get someone to follow you on a social network you are able to communicate with that follower multiple times at a relatively cheap price (your time). Contests are a great way to get followers on social networks. For example, when we were building our political campaign software we wanted to make sure we were building something that actually benefited political candidates. This meant consulting various campaigns on how to harness and use social media (we no longer do consulting). 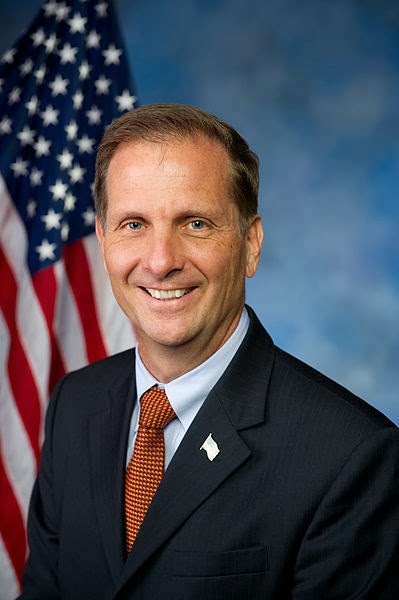 One of the candidates we helped get elected to congress was Chris Stewart. Chris was competing for an open seat in Utah’s district 2. To help Chris get more fans on Facebook we did a contest where the winner got to meet Glenn Beck. This contest resulted in a huge uptick in Chris’s It Score, and hundreds of new fans. Snapchat opens up a whole new world for contests. 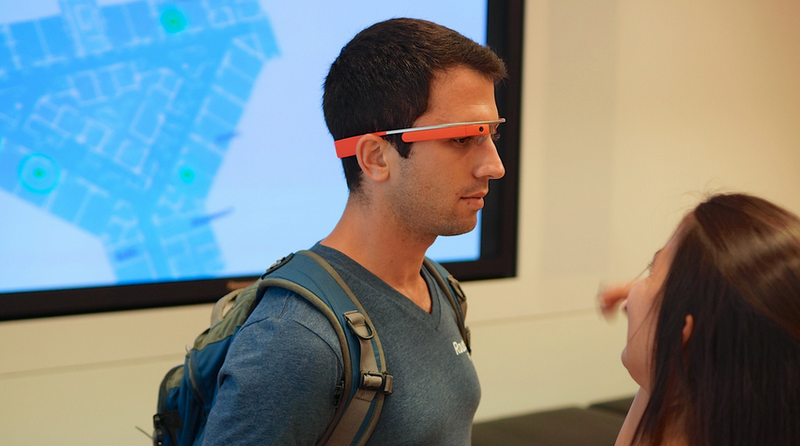 If you look at technology…we as a society are starting to move towards a merging of the offline and online world with location based apps, and new hardware like Google Glass. With this movement and advances in technology, campaigns are now able to offer contests that are partially based in the real world. This isn’t a completely new concept. 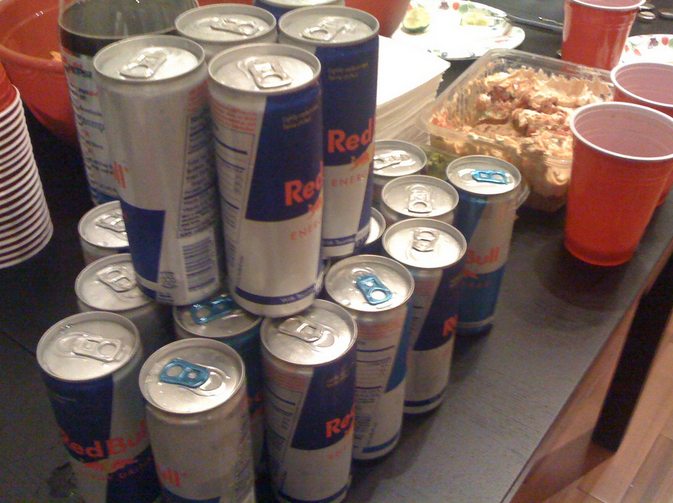 For example, Red Bull Stash. Does it work? Yeah it works. I personally have received loads of Red Bull through this program. It’s great. What does Red Bull get out of it? They get my email address. Snapchat offers a great opportunity for political campaigns to launch contests that exist in the real world. You could offer a contest where you send clues to your Snapchat followers that leaves a bread crumb trail to the final award. For example you may send a snap with one of your yard signs in front of your headquarters that says, “First clue is written on this sign”. On the back of the sign you could write “take a picture of this yard sign and mention us on Twitter to get the next clue”. In this example you get several things with the first clue alone: you get their Snapchat username, their Twitter username, and a mention on Twitter. Incorporating Snapchat into your contests will help make your contest more like a game, and if done properly it could result in a lot of information gathering, and engagement. One of the most insane characteristics of Snapchat is that you can send a private snap to any user…all you need is their username. 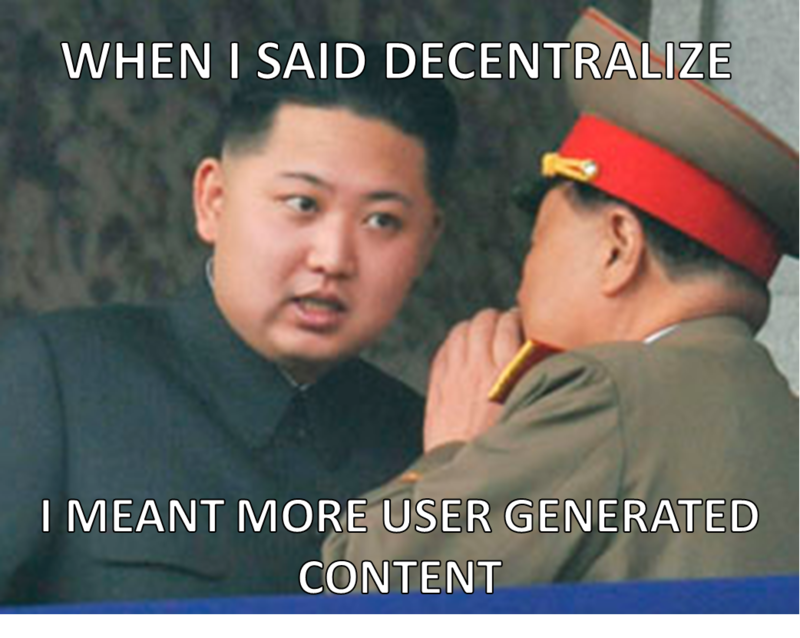 This opens up the opportunity to message users who are outside of your campaign circle. One way you could utilize this is to share your Snapchat usernames with other political candidates who are in your party. By sharing with each other you will be able to message more people. I would be careful with this though because you don’t want to come off as spammy. 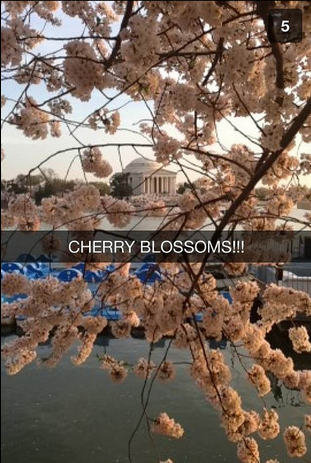 Due to it’s exclusive nature, Snapchat can be used to build anticipation for big events. 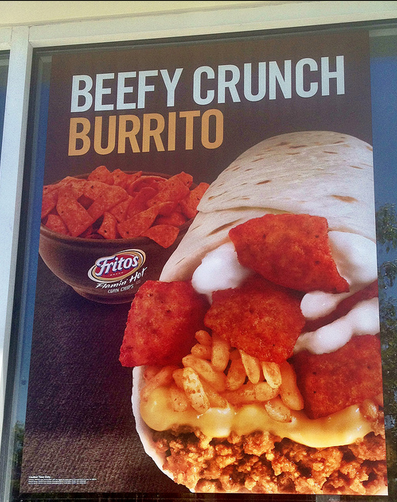 Taco Bell’s social media director, Tressie Lieberman, said that they were “blown away” by the responses from Snapchat. I believe that companies in the future will use Snapchat to offer secret sales deals, restaurants will use it to offer secret menu items, and we’ll also see it being used to build anticipation for new products. Political campaigns should use Snapchat to build buzz around big campaign announcements and developments. Like all social networks, Snapchat should be used to build relationships…instead of just broadcasting information. For example, as a campaign you should solicit your Snapchat followers to send you snaps. When you receive a snap that aligns with your campaign take a screen shot of it on your phone, share the screen shot on your other social networks….then take a snap of you sharing it to send back to the Snapchat user. If you do this you will turn a Snapchat fan into a zealous supporter. It will also encourage the fan to send you more quality images that can be used for your campaign. Chat Sports used Snapchat to give away free tickets to a sports game. 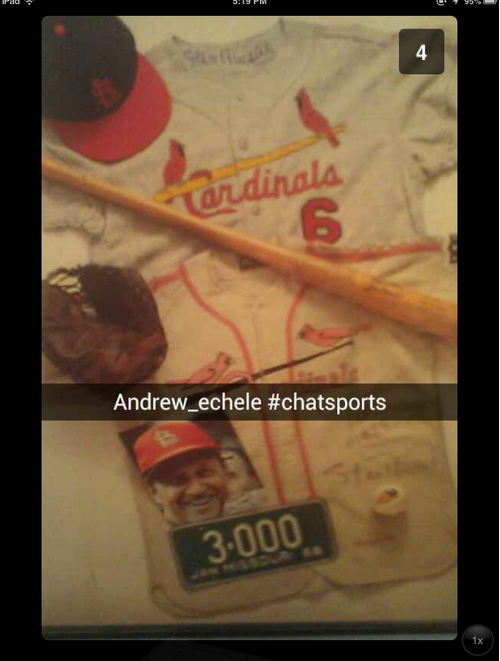 Fan’s had to get 5 of their friends on Snapchat to add Chat Sports and these friends had to send a unique snap to Chat Sports that contained their username and the hashtag #gimmetickets. 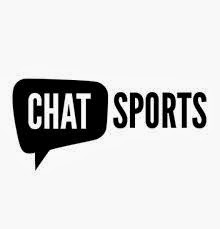 In less than 48 hours Chat Sports received 150 responses. As a politician you should look for ways to do similar competitions utilizing Snapchat. Like all social networks you’re on you should be sure to include your Snapchat username in all of your offline marketing material. This will encourage users to follow you on Snapchat. Companies that have used Snapchat for marketing have gotten a lot of earned media. Just Google the examples of the businesses in this article. I haven’t seen a political candidate use Snapchat yet for marketing so if you do use it then you could receive a lot of media attention. If I were you…I would want to be the first political candidate to do this. Execute a Snapchat marketing idea, gather and measure your results, and then pay for a press release from somewhere like PR Web. Be sure to tell us about it, and we may publish an article about you too. I bet you’ll receive a lot of buzz for doing it. Snapchat also offers a story feature. This feature allows you add snaps to a timeline in your application. These snaps live for 24 hours before they disappear, and can be viewed by all of your followers on the application. Whenever someone views your story Snapchat will let you know. As a political candidate you could use Snapchat stories to cover events…like a political convention. 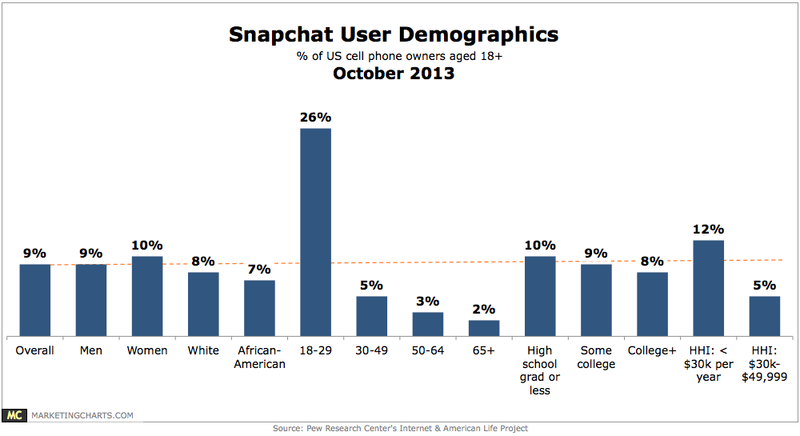 What Are The Demographics Of Snapchat? We analyzed the demographics of all major social networks versus voter data in a previous post. Let’s apply the same analysis to Snapchats demographics. Notice how we don’t have any data on people younger than 18. I would guess that this is the largest demographic on Snapchat. How To Measure Your Success On Snapchat? With any social network you want to be sure to have ways to measure your success. Probably the best way to do this with Snapchat is by measuring the amount of screen shots you receive. When a user takes a screenshot it means that they valued your snap enough to preserve it. It is probably not a stretch to assume that they’ll likely share the pictures they take screenshots of as well. Track the amount of screenshots you receive on Snapchat. Learn from the most popular pictures. Try to share content that will get screenshots. Snapchat can be used to give people exclusive sneak peaks, for special coupons, to build outreach and buzz, to get earned media, to build up photo and video marketing material, to get your fans to share content, to administer real-world contests, and to message any user. Remember that every snap is like a present, and your goal is to build a more personal connection with your digital friends. Have you used Snapchat before? Have you used it for marketing? I would love to hear your thoughts.